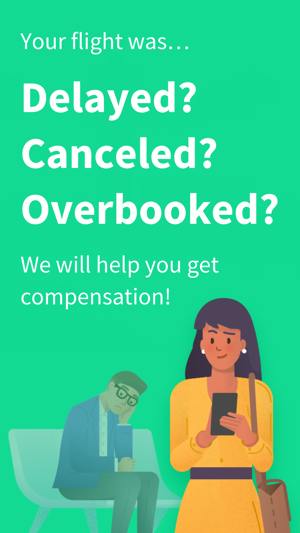 AirHelp assists passengers to get up to €600 in flight delay compensation. Let’s face it, air travel isn’t always perfect. Delays, cancellations, overbookings - you name it. Flight disruptions can ruin your travels, but it doesn’t mean you have to accept them. 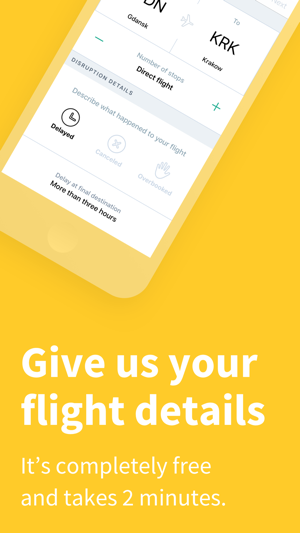 The AirHelp app puts the power back in YOUR hands as an air passenger. Any disrupted flight in the last three years could mean hundreds in cash. We follow up your claim with the airline and get you your money back. No hassle, no stress. Have you experienced travel troubles? Use the AirHelp app to check how much you are owed. Since 2013 we have helped over two million travelers get money back from airlines. Using cutting-edge technology, real-time flight data and an unparalleled knowledge of the industry we win cases on your behalf. After all, we’re travelers too. - EU and U.S. laws protect airline passengers, so you could be owed €600 for travel disruptions. 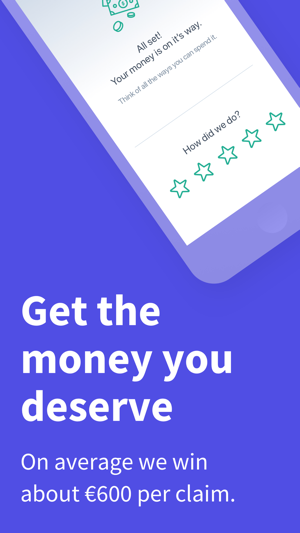 - Use the app to find out how much cash you’re owed. Any delayed or canceled flight in the last three years could be eligible. 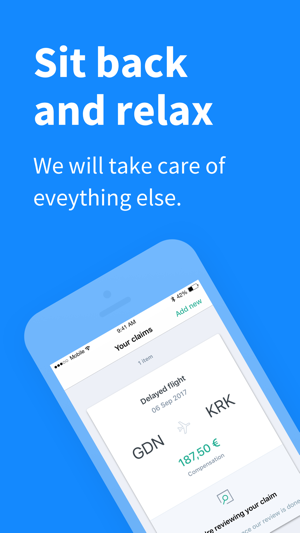 - Scan your boarding pass or upload flight documents to quickly discover the amount of money that you’re entitled to. - AirHelp takes your lawful claim to the airline, and we fight your case in court if any problems arise. - Once the claim is successful, you receive the cash straight to your account. 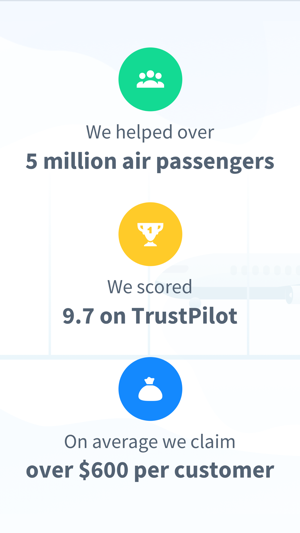 AirHelp is a global company that educates consumers on air passenger rights as they fly throughout the world and provides legal resources to airline passengers who have experienced flight delays, cancellations and overbookings. When air travel goes wrong, we make it right again. What a waste of time. Waited my case for over a year, customer service was so slack about updating my case too. Never using again. Hello Mettesee, thank you for sharing your experience. Sometimes the legal actions may take from 6 to even 12 months from the date of submitting the claim to court. If you still have this problem, please reach us via chat, our experts will be happy to provide you with an update regarding this matter. Have tried a couple of flights now, just keeps saying that the route is not covered. Hi, Thank you for sharing your opinion, and we are very sorry for the late reply. We are working under the EC261 regulation, and it's covering only the flight from Eu to outside the Eu, the flight within the EU and if your flight was scheduled to depart from outside Europe if your destination was in Europe and you were flying with a European carrier only. Great idea, but the only time I ever needed to use it it said "route not covered" - thanks. Hi, Thank you for sharing your opinion. We are working under the EC261 regulation and this law works perfectly if the delayed or canceled the flight from within the EU or if your flight was scheduled to depart from outside Europe if your destination was in Europe and you were flying with a European carrier.